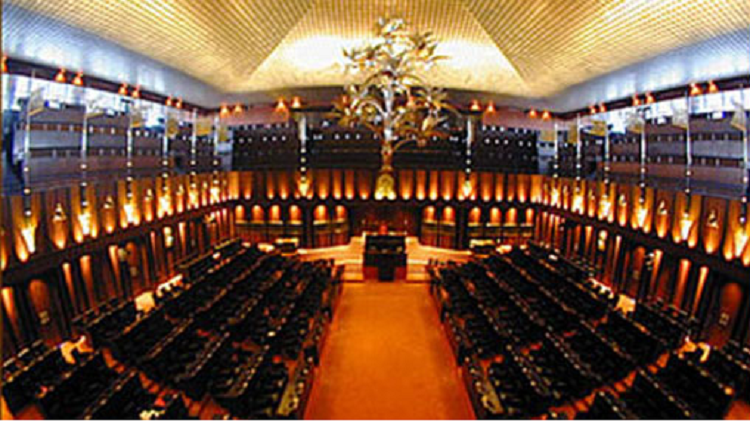 (COLOMBO, LANKAPUVATH) – Under the new tax scheme the net income of artistes earned by productions or creative work will be free of taxes up to Rs. 500,000 per annum, the Ministry of Finance announced yesterday. 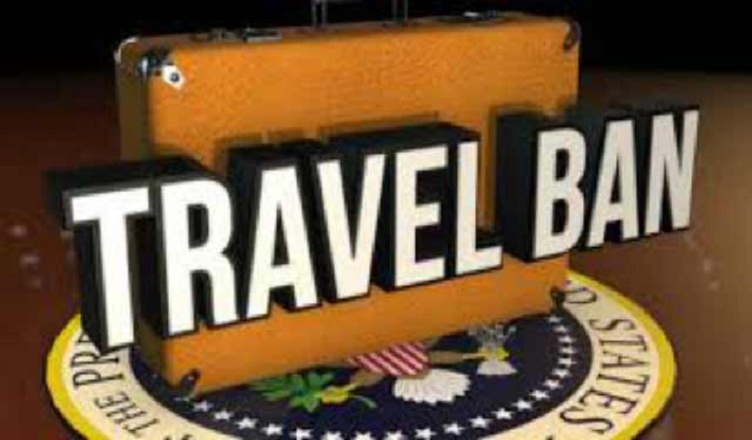 "Concessions for artistes under new Tax Act"
(COLOMBO, LANKAPUVATH) – The United States has expanded its controversial travel ban to include people from North Korea, Venezuela and Chad. 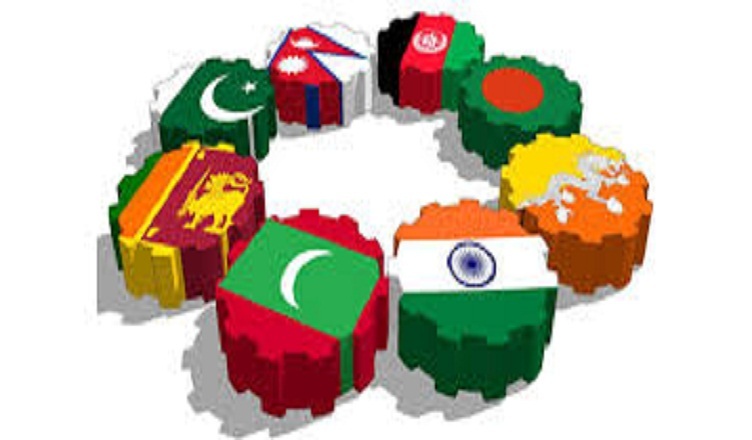 "US expands travel ban to include N Korea"
(COLOMBO, LANKAPUVATH) – The SAARC Council of Ministers met in an informal session in New York on 21 September 2017 on the sidelines of the Seventy-second Session of the United Nations General Assembly. "SAARC COUNCIL OF MINISTERS MEETS, NEW YORK"
(STOCKHOLM, LANKAPUVATH) – The Embassy of Sri Lanka in Stockholm in collaboration with the Sri Lanka Tourism Promotion Bureau (SLTPB) conducted a tourism promotional event and a cultural evening titled “Sri Lanka – The Land of Serendipity” at Kungsträdgården, Stockholm on 16th September, 2017. 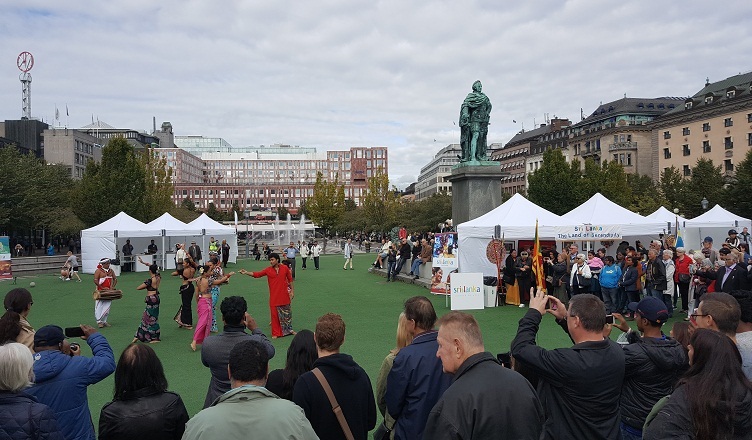 "Consumer promotional event held at Kungsträdgården, Stockholm"
(COLOMBO, LANKAPUVATH) –President Maithripala Sirisena expressed deep sadness about the tragic loss of lives, including that of children, following the devastating earthquake in the Puebla state in Mexico. 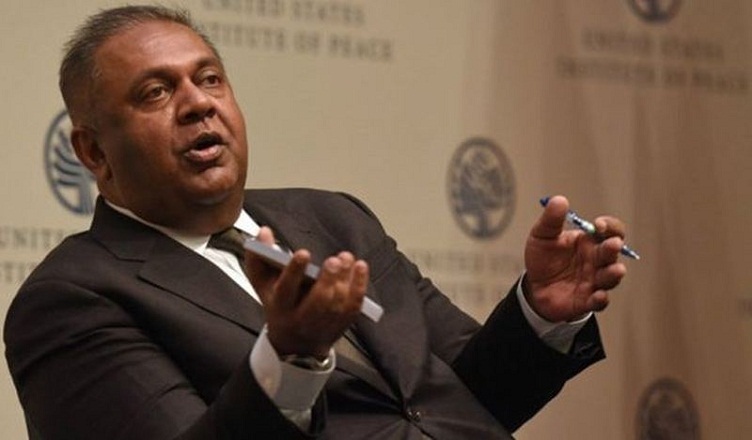 "President condoles Mexico earthquake victims"
(COLOMBO, LANKAPUVATH) – Microsoft has appointed Hasitha Abeywardena as Country Manager for Sri Lanka and Maldives. 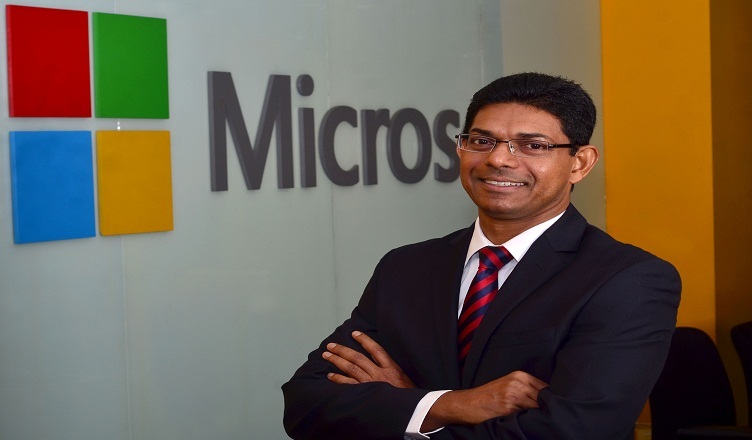 Abeywardena, who joined Microsoft Sri Lanka in 2015 as the Director for Enterprise Business, will take over the role from Brian Kealey. Kealey, in turn, will take up his new role as APAC Pursuit Lead in the Emerging Markets Digital Transformation Organization established within Microsoft Singapore. 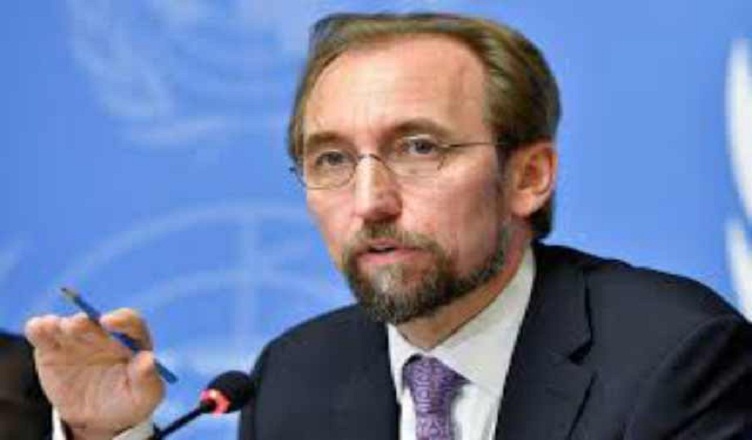 "Microsoft Announces New Country Manager for Sri Lanka and Maldives"
(COLOMBO, LANKAPUVATH) – President Maithripala Sirisena is scheduled to meet United Nations High Commissioner for Human Rights Zeid Ra’ad Al Hussein tomorrow. 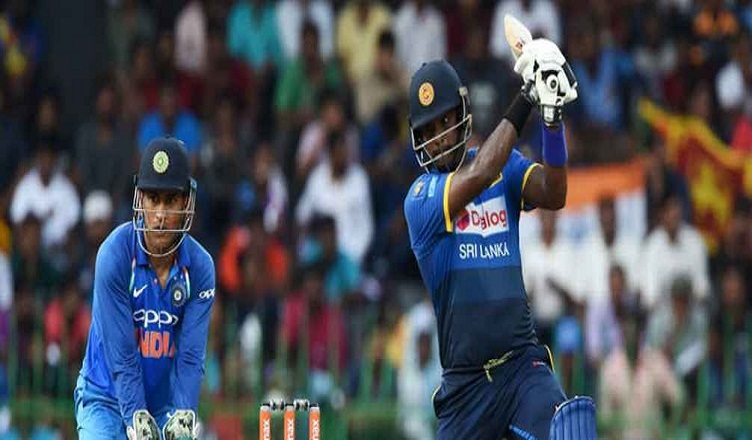 "President to meet UN Human Rights High Commissioner Zeid Ra’ad Al Hussein"
(COLOMBO, LANKAPUVATH) – Sri Lanka allrounder Angelo Mathews has been ruled out of the first Test against Pakistan in Abu Dhabi later this month with a calf strain. He had sustained the injury during training on Tuesday, before undergoing scans on Wednesday. 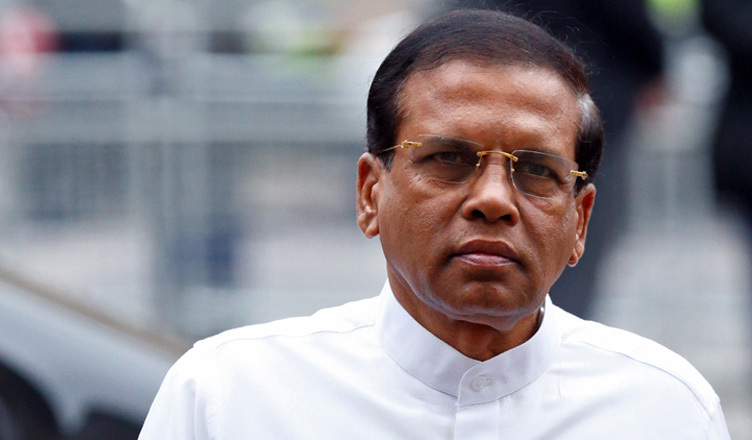 "Angelo Mathews ruled out of first Test against Pakistan"
"PM stresses on new Monetary Policy Law"
(COLOMBO, LANKAPUVATH) – Provincial Councils Elections (Amendment) Bill was passed with a two-thirds majority in Parliament yesterday (20th Sept.) with amendments. 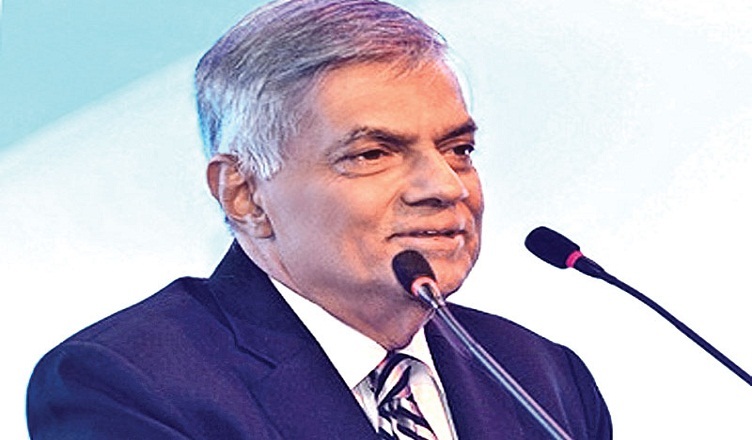 "PC Elections (Amendment) Bill passed with a two-third majority"